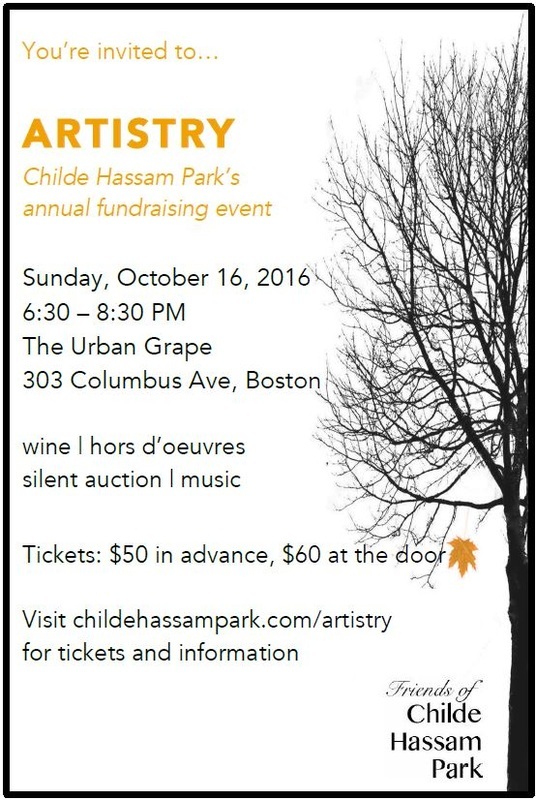 Friends of Childe Hassam Park, Inc.
Tickets to be picked up at the door. Friends of Childe Hassam Park is a 501(c)3 non-profit agency. Your gift is tax-deductible, to the extent allowed by law.